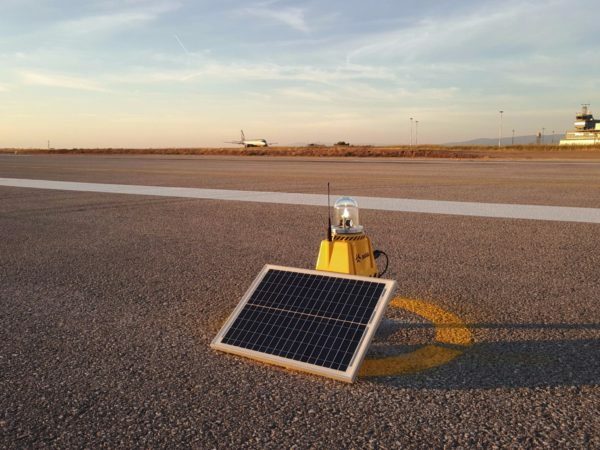 SP-401 runway edge light is a key element of solar airfield lighting. 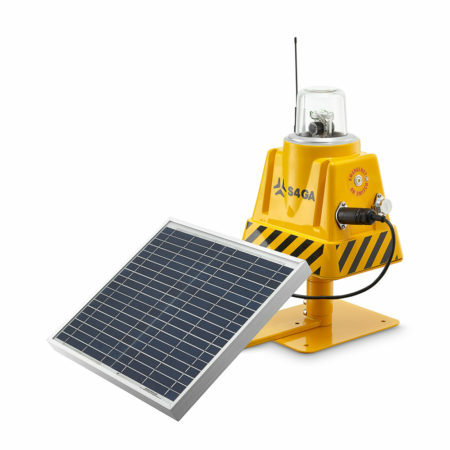 This is a solar-powered intelligent wirelessly controlled runway light. ICAO-compliant LED optics generates correct light output in terms of intensity and chromaticity. Runway edge lights color is white (clear). SP-401 is powered by a standard deep-cycle battery which can be stored locally. Separately installed solar-panel supported by maximum power point tracking ensures high-speed charging. 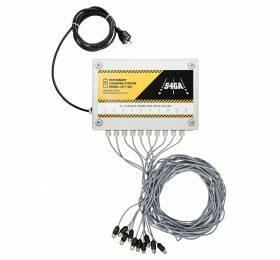 S4GA offers a complete ICAO compliant runway lighting system with individual light control & monitoring. Runway edge lights are powered by solar energy and connected wirelessly – no cables, no CCRs, no transformers are required. It is also applicable for temporary usage at big international airports with HIRL (high intensity runway lighting) as backup runway lighting during repair works and in case of electricity cuts.